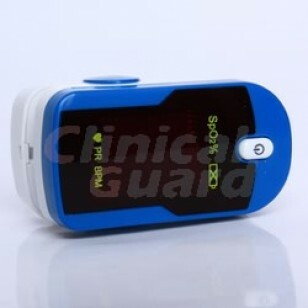 In terms of pulse oximeter purchase, Octive Tech CEN fingertip oximeter is ideal for spot-check measurements of oxygen saturation of arterial hemoglobin, such as sports, climbing, avionics, and other physical activities. With low power consumption, Octive Tech CEN fingertip oximeter is equipped with a bright LED screen and powers off automatically 8 seconds after you pull out your finger to save energy. 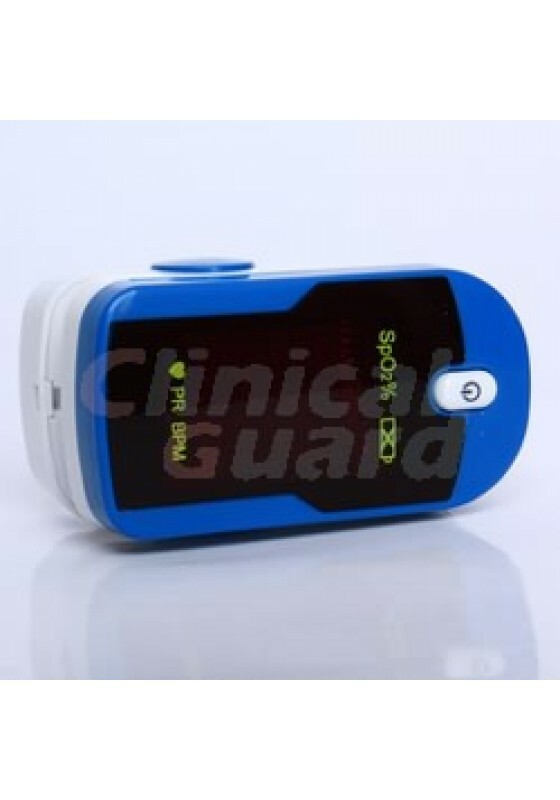 Free carry case comes with pulse oximeter purchase. 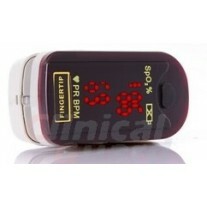 This oximeter detects SpO2 and pulse rate through the patient's skin and indicates the pulse intensity with a bar graph. It is not appropriate for continuous monitoring over 2 hours. The measurement of SpO2 is taken from the arterial pulse, thus sufficient pulsating blood flow is required. For people with weak pulse due to shock, low ambient/body temperature, major bleeding, or use of a vascular contracting drug, the SpO2 waveform (Pleth waveform) will decrease. In this case, the measurement will be more sensitive to interference, so make sure to keep your hand still on your lap or a surface during use of the oximeter. This oximeter is not suitable for use in an MRI or CT environment.